Hartzell is Hiring: Join our team and create the future of aviation! The Hartzell team is looking to add three new members. We are currently hiring a highly skilled Propeller Mechanical Engineer, Technical Writer, and a Composite Quality Engineer. 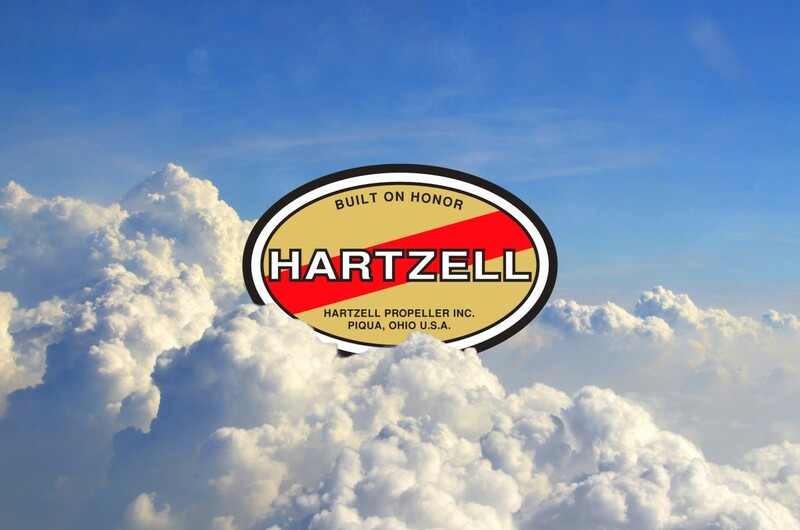 Hartzell Propeller is one of the most storied firms in aviation. Our history goes back generations, and is tied to some of the greatest moments in the history of flight. Engineers and technologists make up a large portion of our staff, and their work is a testament to our commitment to innovation. Hartzell released the world’s first composite propeller over 50 years ago, and we are now the world leader in composite propeller technology. Details on the positions being filled are below. As with all employment opportunities at Hartzell, flying experience and an interest in flying is a plus. Hartzell is an EEO/AA E-Verify Employer. Propeller Mechanical Engineer, Engineering Team. This is a full position responsible for the design and direct installation of mechanical, hydro-mechanical and or electro-mechanical products for propellers. Education/Experience Requirements- BS in Mechanical Engineering or equivalent degree. Experience with SolidWorks modeling software desired. For more information on this position or to apply please visit our careers page. Technical Writer, Technical Publications Group. This is a full time position responsible for communicating/interacting with other departments to develop, write, and edit material for HPI internal and external technical publications. Education/Experience Requirements- Associate Degree or equivalent study with focus on technical writing or minimum of one to two years technical writing experience in a manufacturing environment. For more information on this position or to apply please visit our careers page. Hands-on Composite Quality Engineer, Composite Operations. This is a full time position responsible for ensuring that the quality of the product meets customer expectations as well as identifying opportunities for product and process improvement. Education/Experience Requirements- BS in Quality or Manufacturing Engineering preferred; a minimum of five years of relevant experience. Composite experience is required. For more information on this position or to apply please visit our careers page.